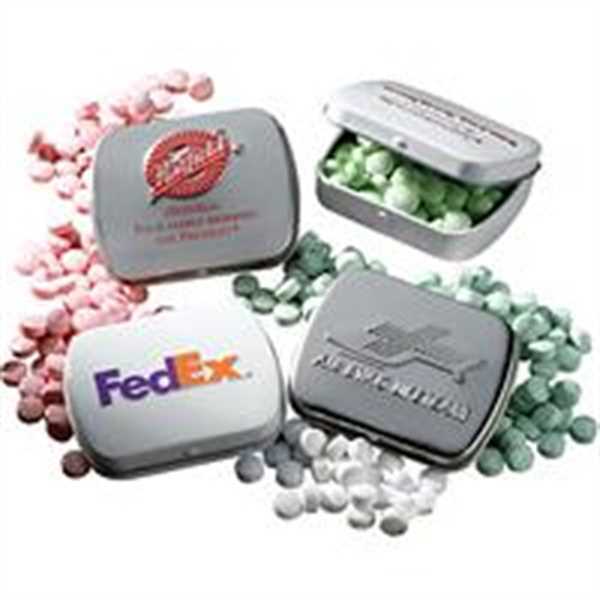 Make your logo stand out with beautiful embossed mint tins. They are guaranteed to find a use for it once the mints have been enjoyed. It's a little keepsake, sized right to hold on to all kinds of things, keeping your logo and message top of mind!